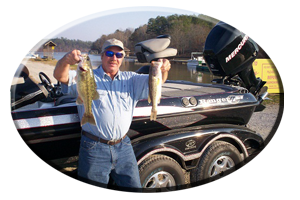 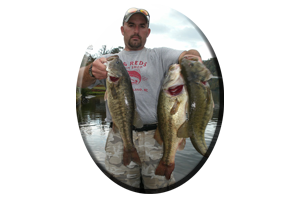 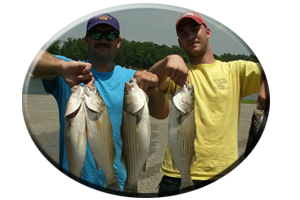 Now is The Time For Considering, Giving A Guided Bass Fishing Trip to Any Lake in Alabama For a Christmas Gift! 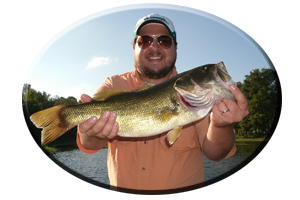 A Recap of Last Year’s, “Fourth of July” Celebration…While Catching Some Big Bass!! 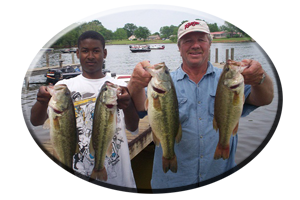 TROPHY BASS ANGLERS Five, “Big Bass Lures” For Fishing Alabama’s Lake Wedowee This Summer Season! 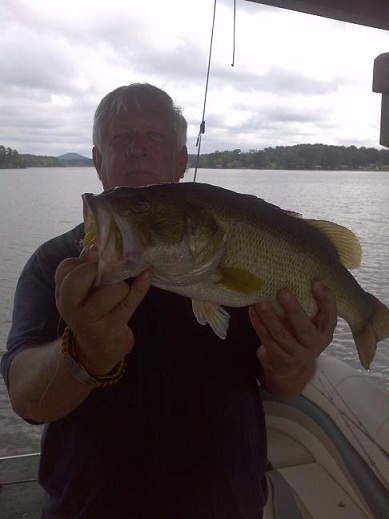 May on Alabama’s Lay Lake is Topwater Lure Time!